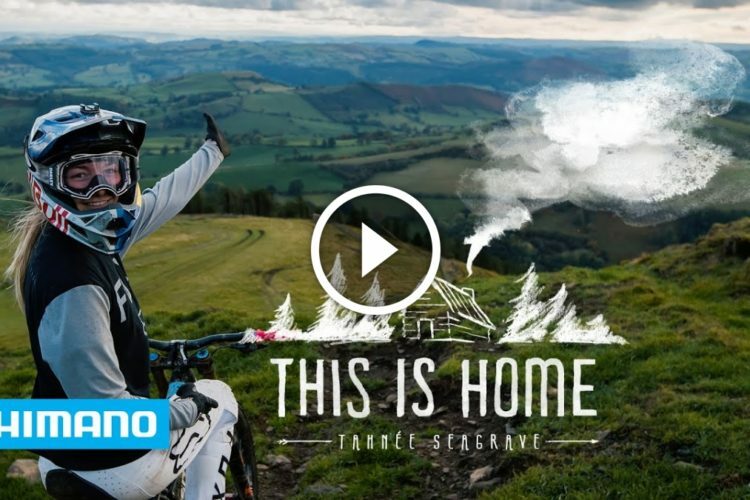 I’ve come to the conclusion that there are many crappy fat bikes on the market today. 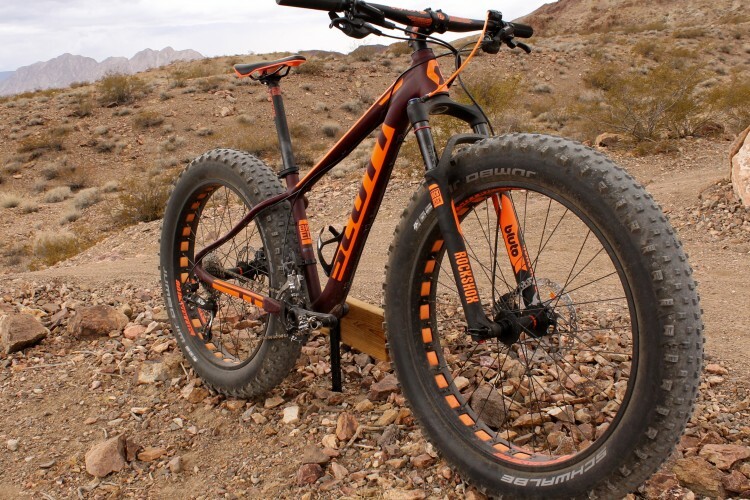 From poor component choices (wheels and tires), to poor geometry creating awkward handling, to excessively high weights, to serious calf-bang issues, I would recommend very few of the fat bikes I’ve ridden, much less pay money for them. 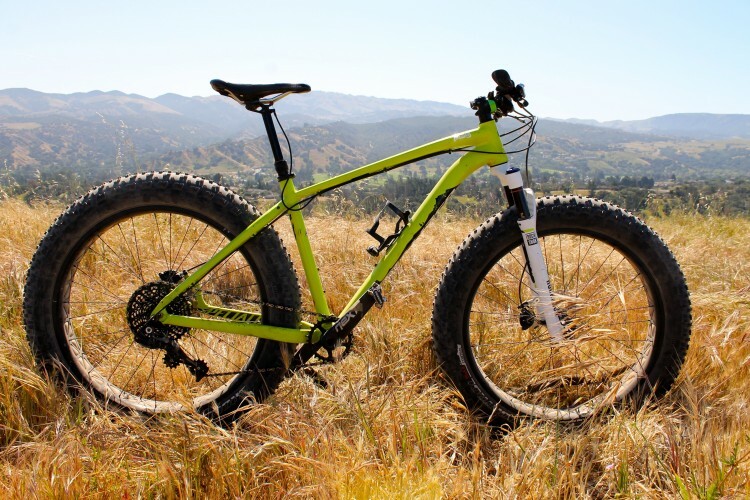 The 2016 version of the Kona Wo, however, is a fat bike that I could easily see myself riding long-term. 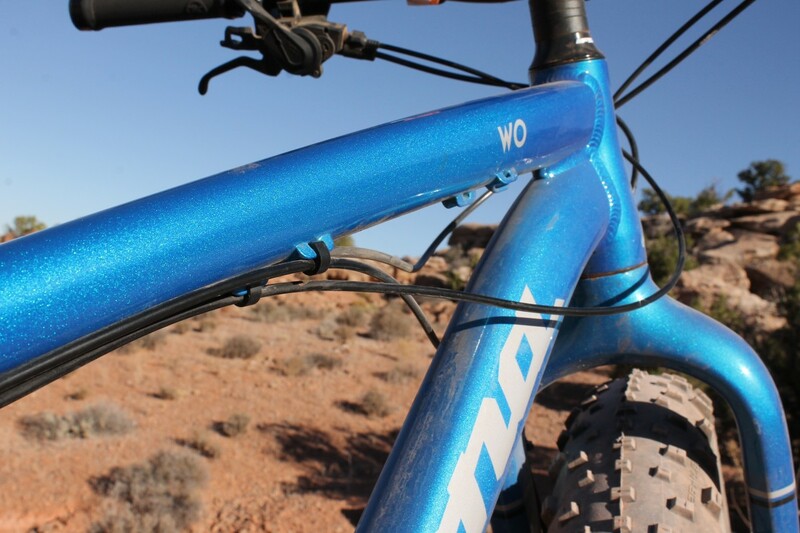 The latest version of the Kona Wo has nothing in common with the original model. 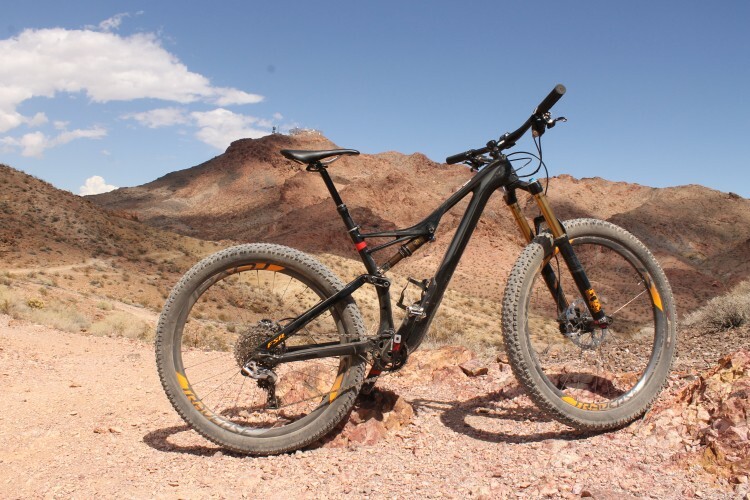 The 2016 model has dropped pounds of frame weight compared to the swoopy, awkward-looking original, creating a complete bike that now weighs in at a mere 31 pounds. 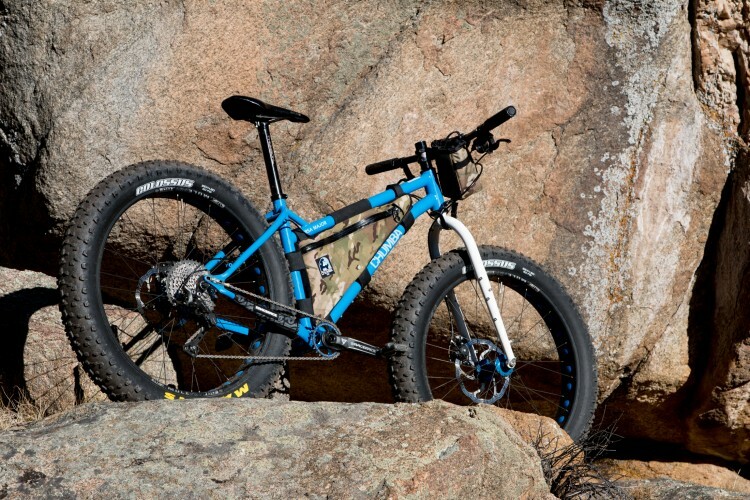 Additionally, the latest model comes with an aluminum frame and rigid aluminum fork, but the geometry is setup to be Bluto-compatible for after market upgrades. 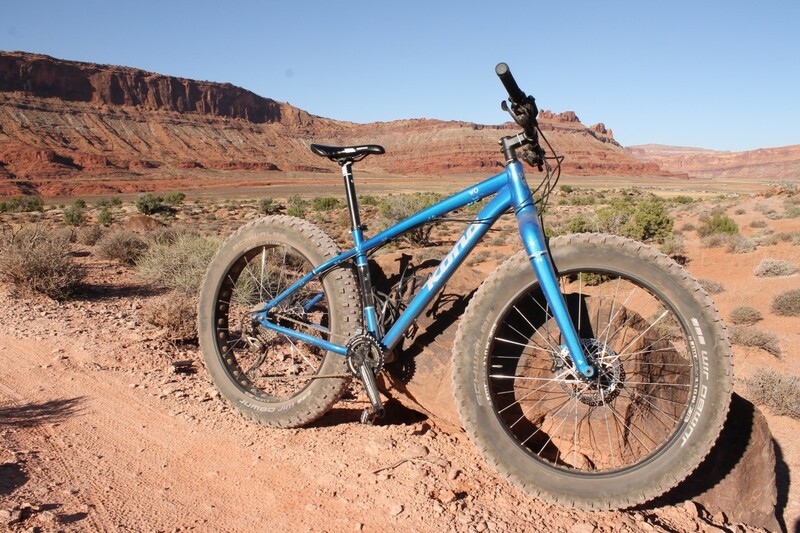 The Wo offers 4.8″ Schwalbe Jumbo Jim tires, sports a Shimano SLX 2×10 drivetrain, and comes stock with Mule Fut 80 rims. The snazzy paint job definitely doesn’t hurt! 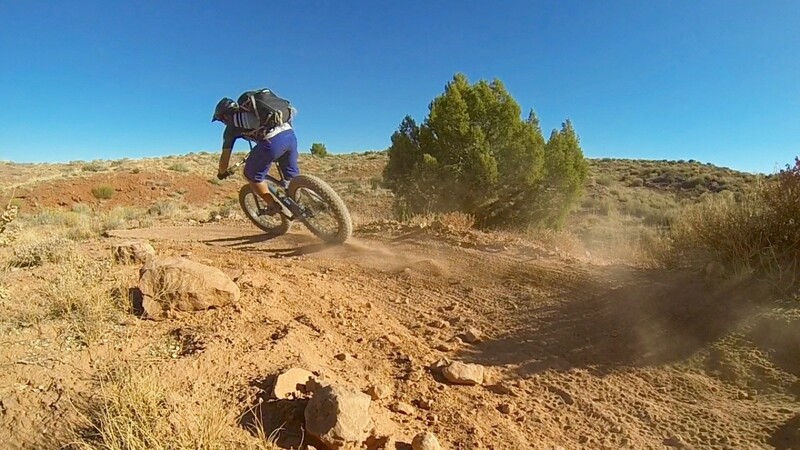 Out on the trail, the Wo instantly provided the natural mountain bike handling that I’ve come to expect when I swing my leg over a bike. 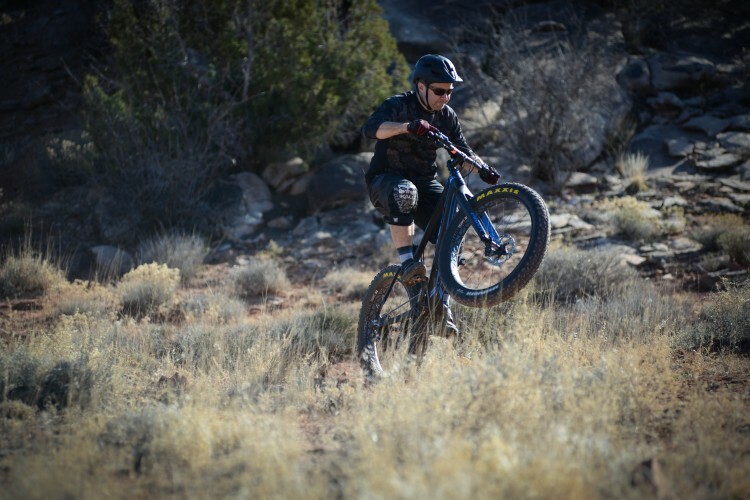 Comfortable, confident handling isn’t always a guarantee with fat bikes, with many fatties slow to steer and difficult to handle in tight places. 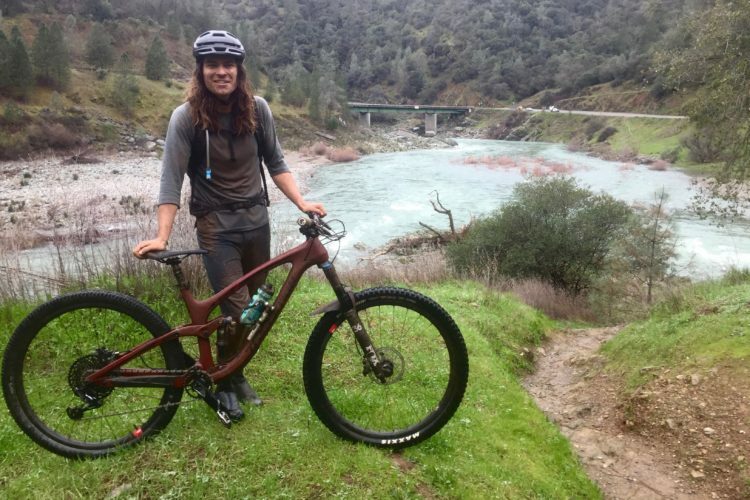 Not so on the Wo: it was nimble to maneuver, light footed on the pedals, and offered a confident, upright ride quality. While you could definitely modify the cockpit feel a bit by lowering the stem and maybe opting for a longer stem, I found the cockpit on the Wo to feel a little short compared to most hardtail mountain bikes. While this makes the Wo feel more like a relaxed, playful trail bike, thanks to its light weight I wouldn’t have minded a bit more stretched out cockpit for a faster feel. 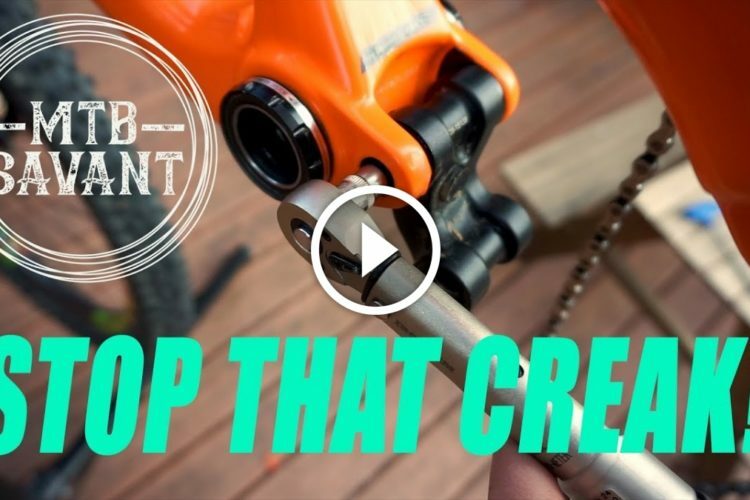 I’ve infamously addressed the calf-bang factor on fat bikes and plus bikes across the board, and while the Wo isn’t perfect, I gave it a rating of 2, which is only one point off the best rating that I’ve given a 5-inch-tired fat bike. Simply put, I could easily ride this bike day in and day out, with no issue. And the best part? 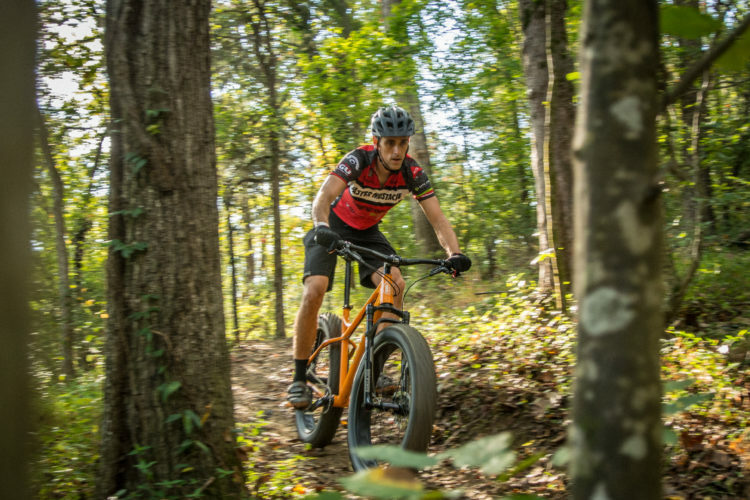 This well-spec’ed, good-riding fat bike won’t break the bank: it hits the cash register at $1,899 MSRP.